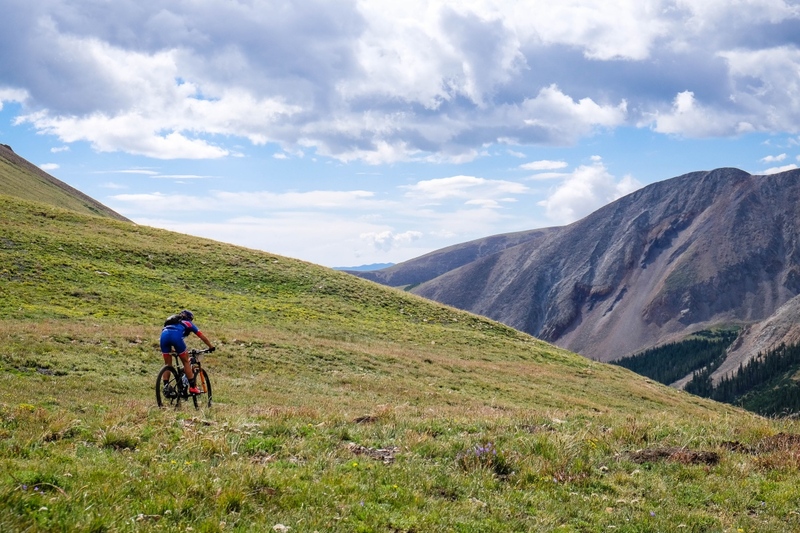 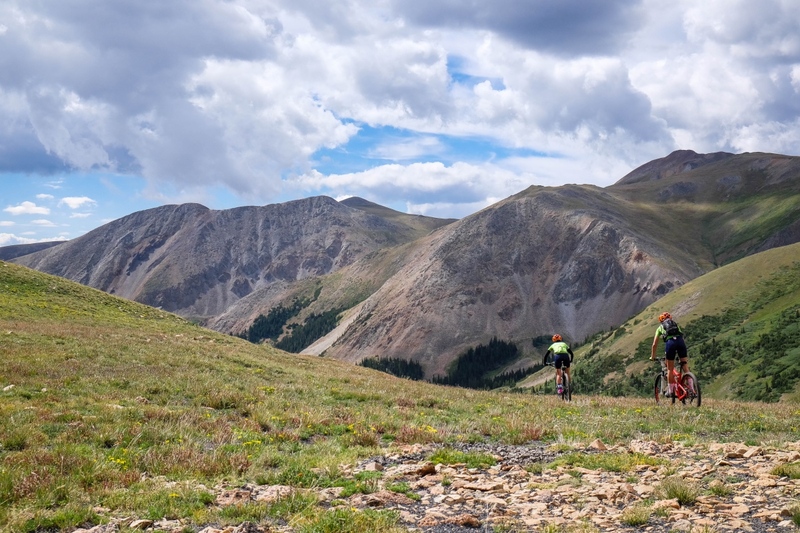 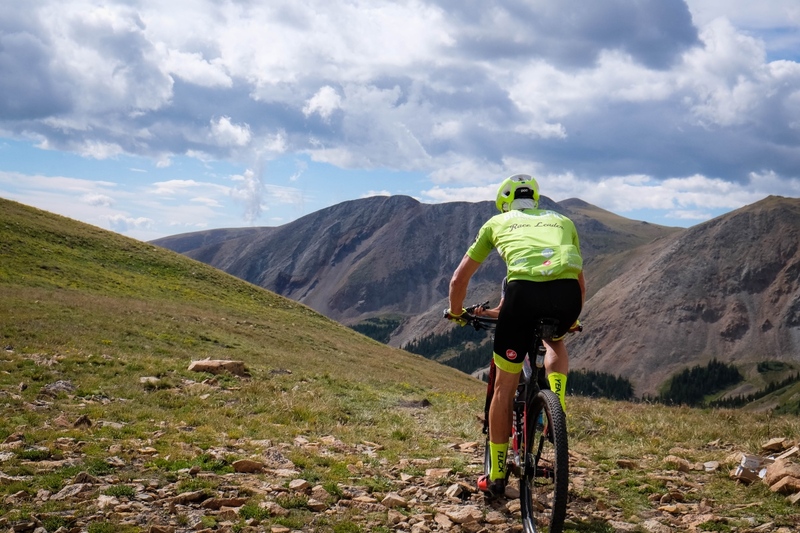 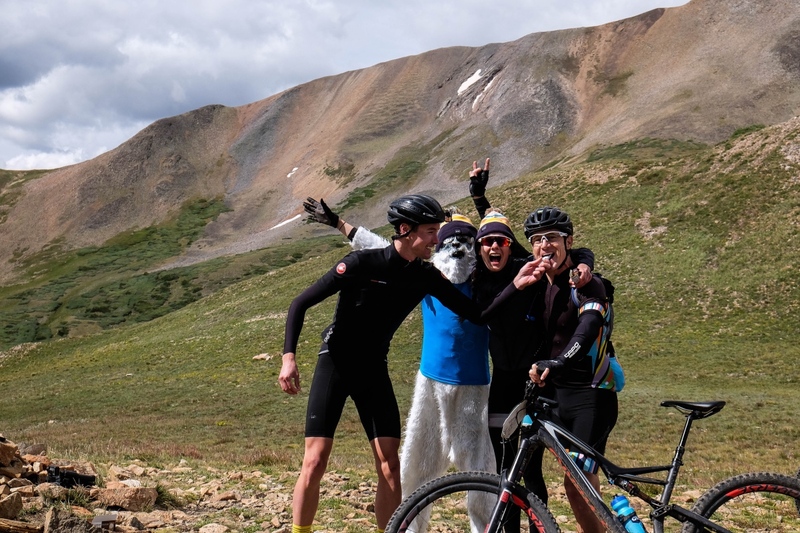 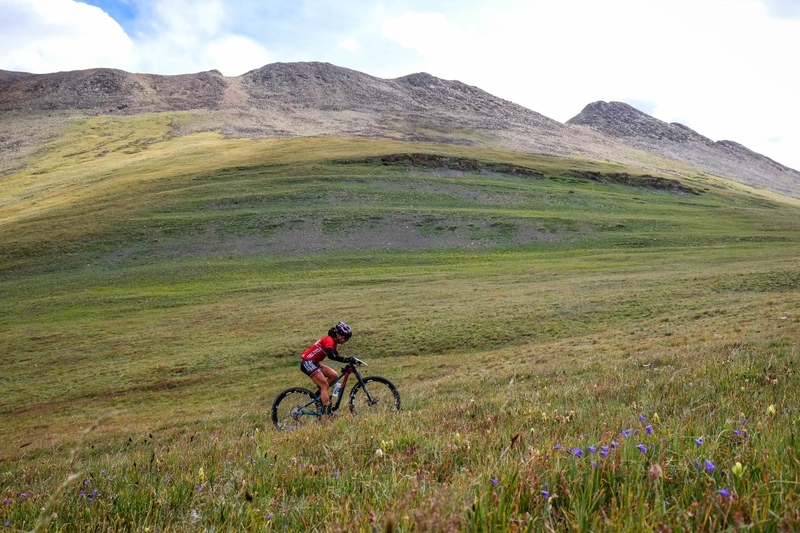 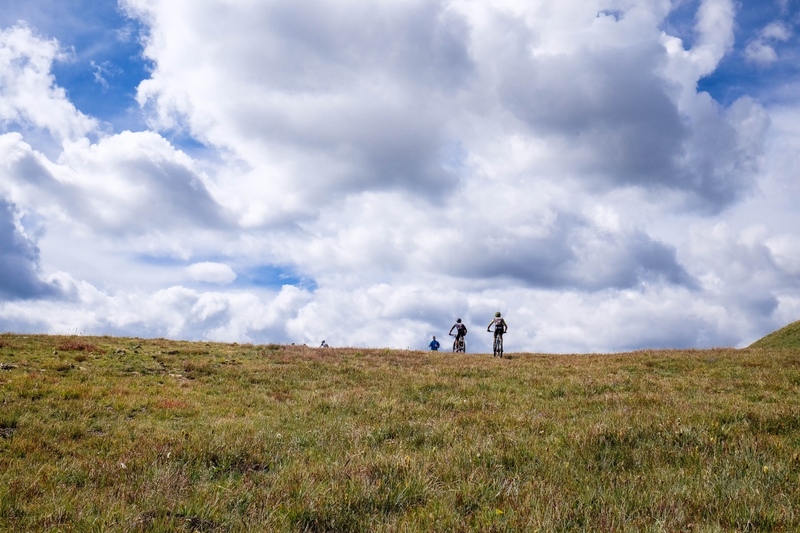 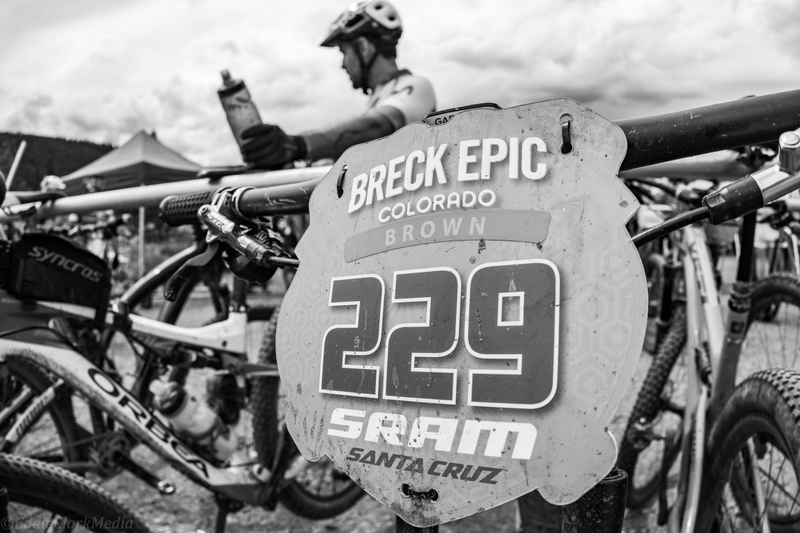 Day Three of the Breck Epic is lovingly known as the Circumnavigation of Mount Guyot, and is begrudgingly called some four-letter words under the riders’ breaths. 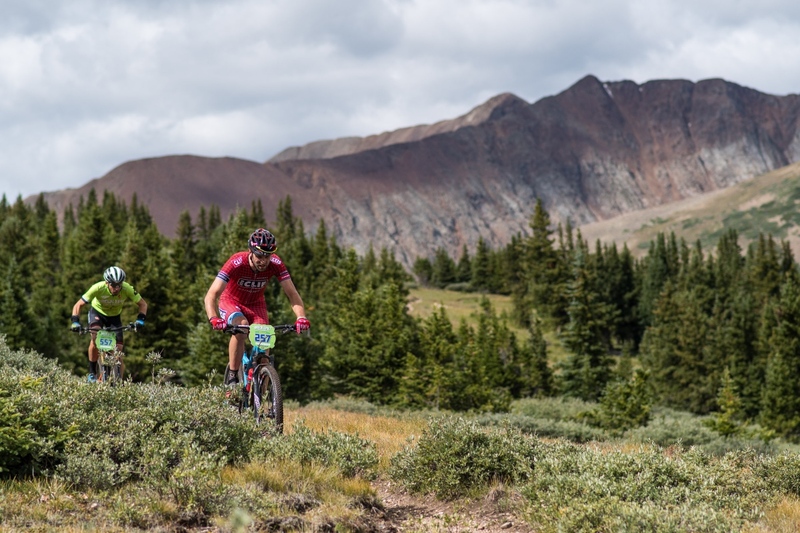 Full stage 3 results and updated overall standings are here. 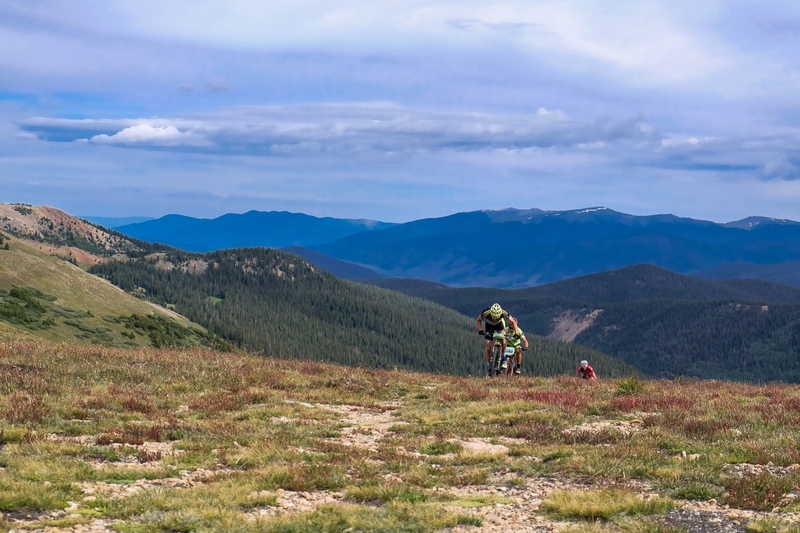 Riders tackle two major passes on either side of Mt. 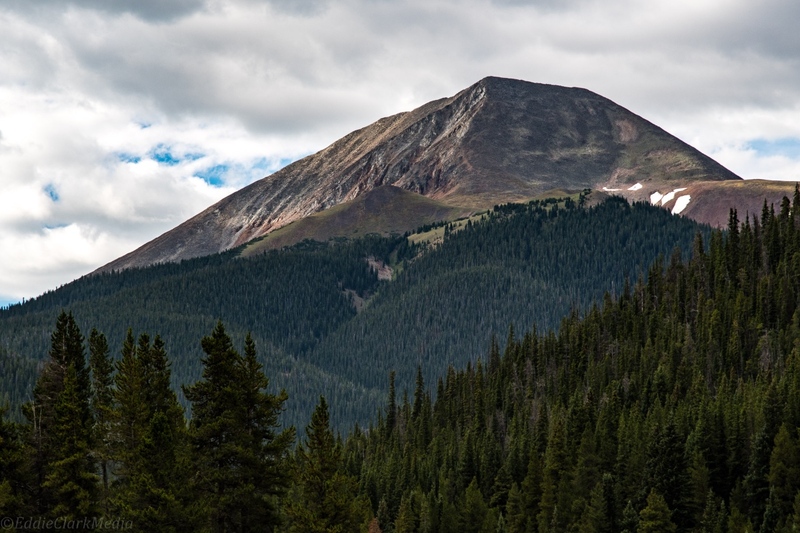 Guyot. 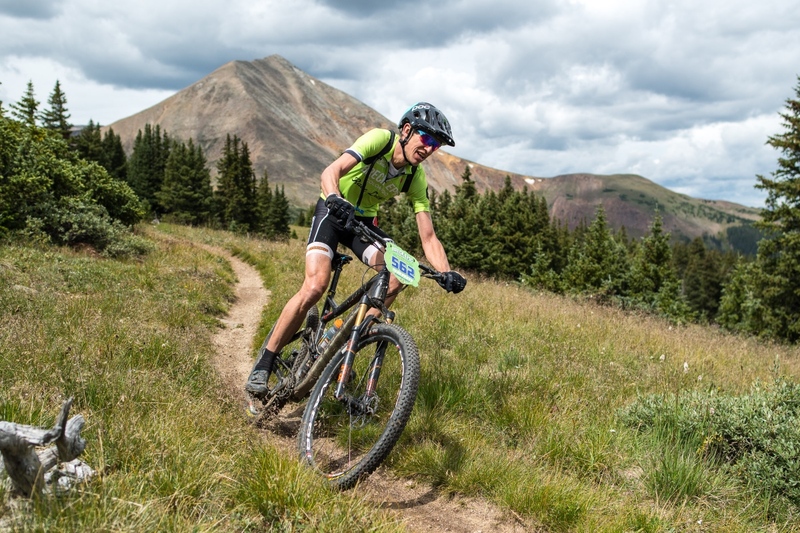 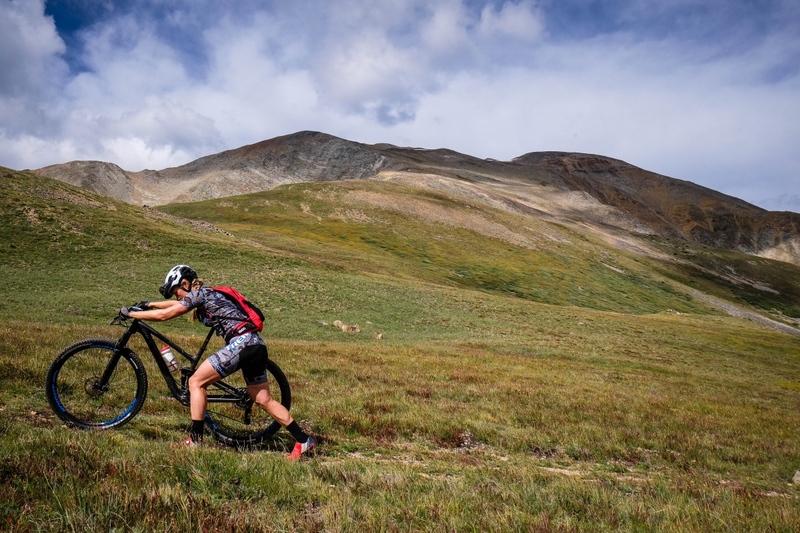 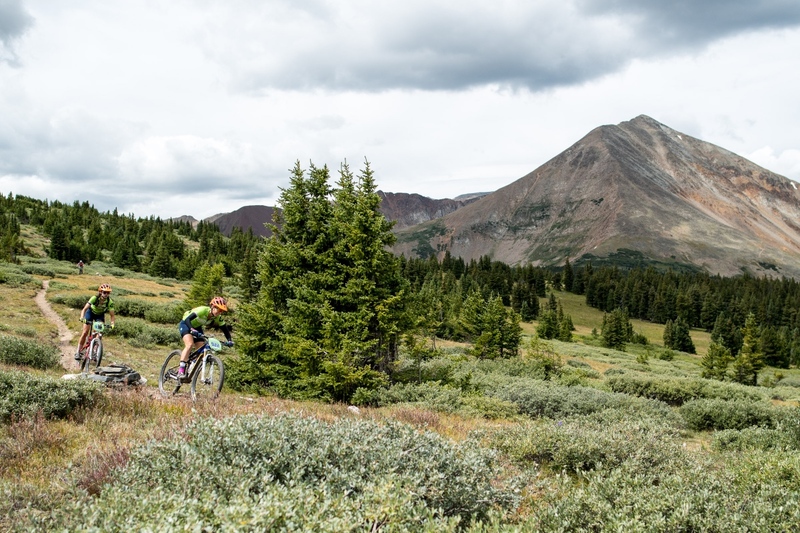 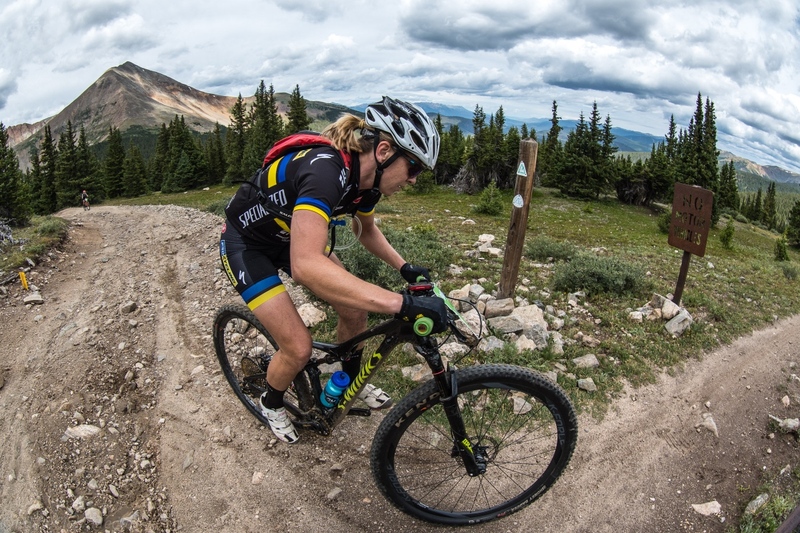 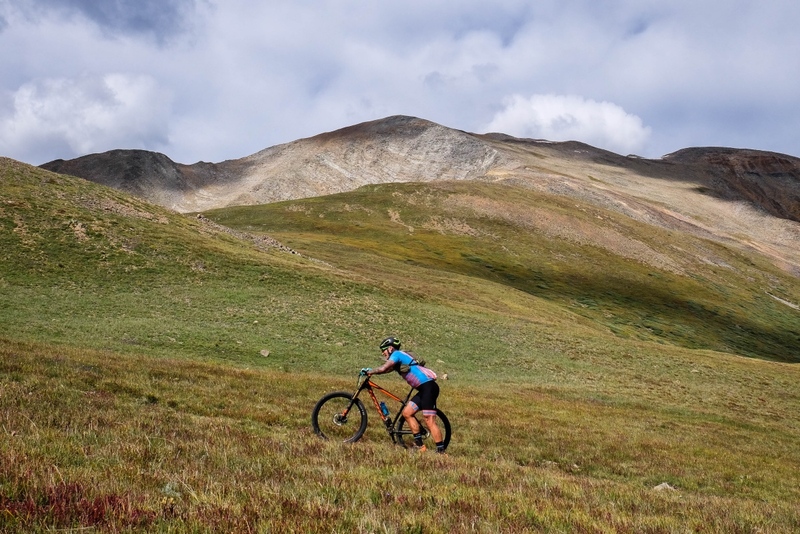 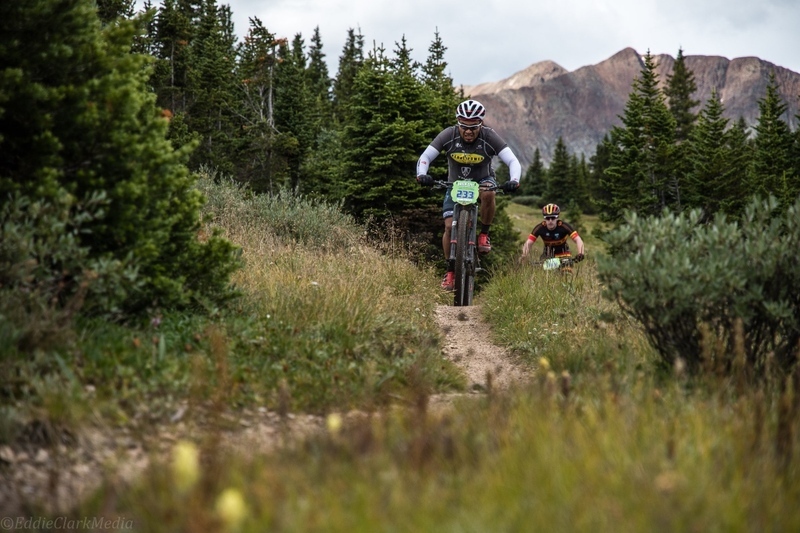 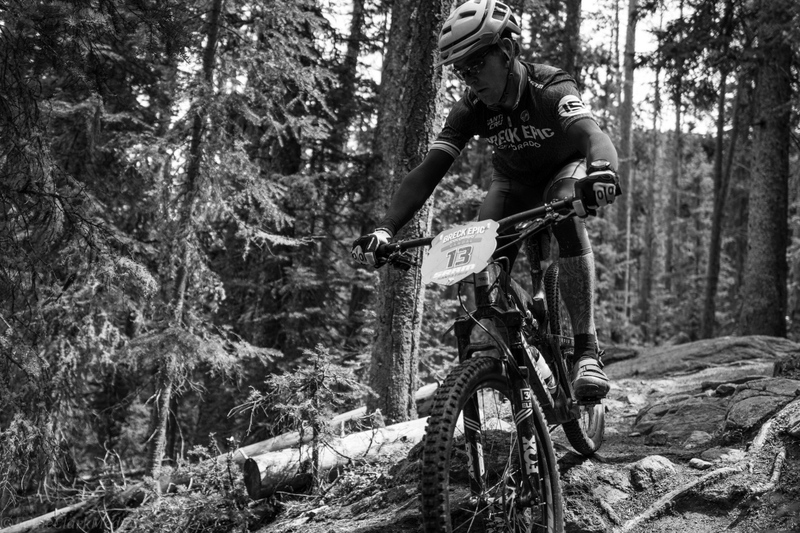 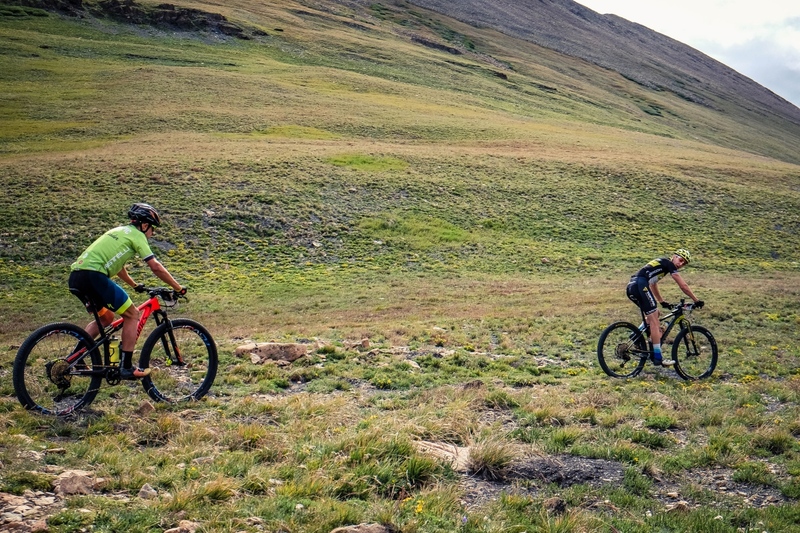 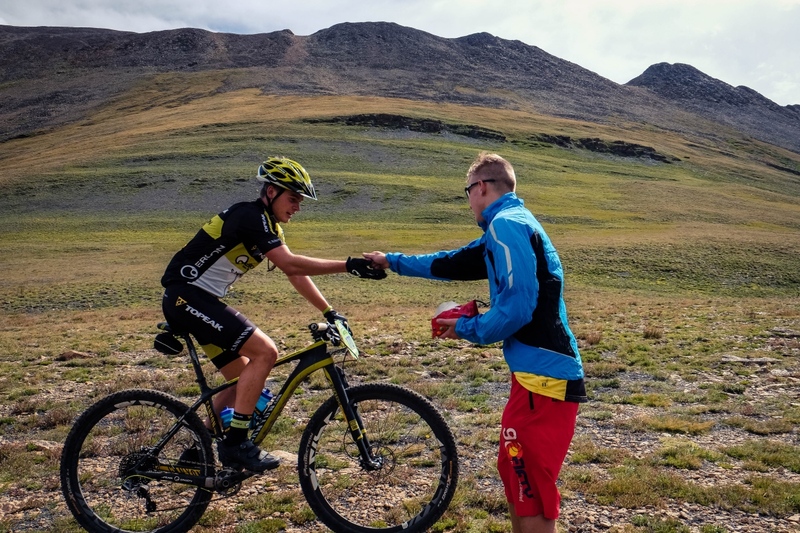 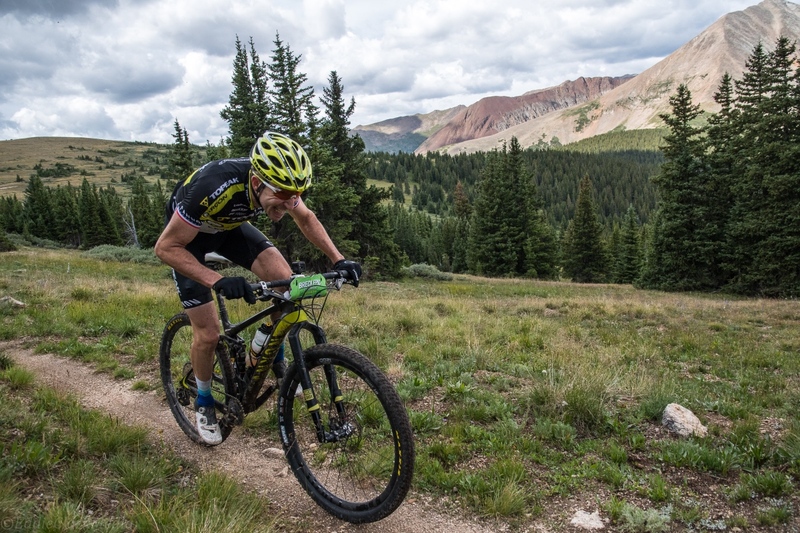 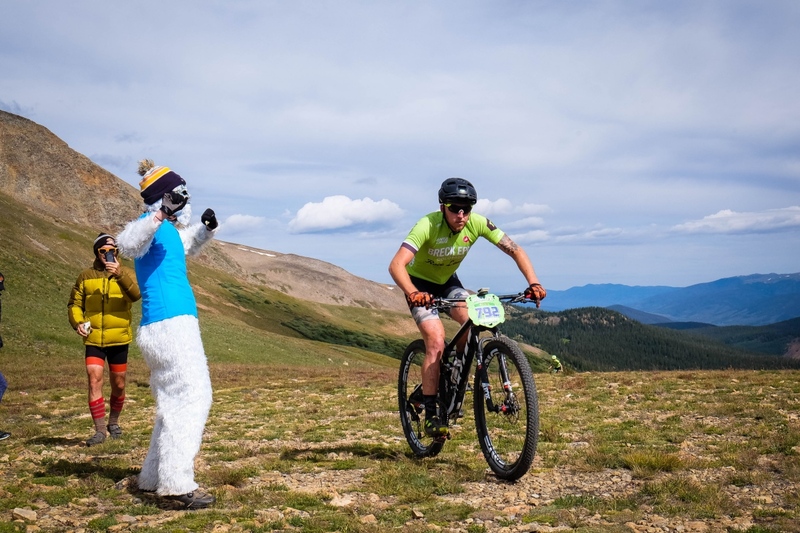 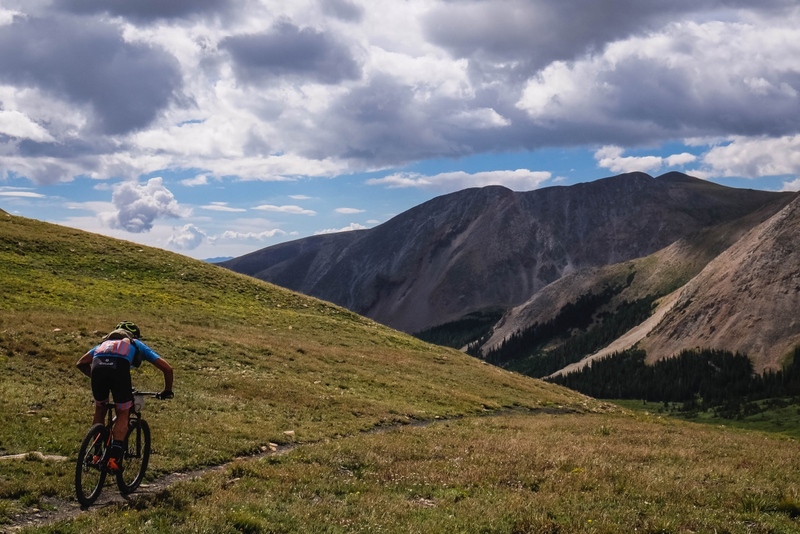 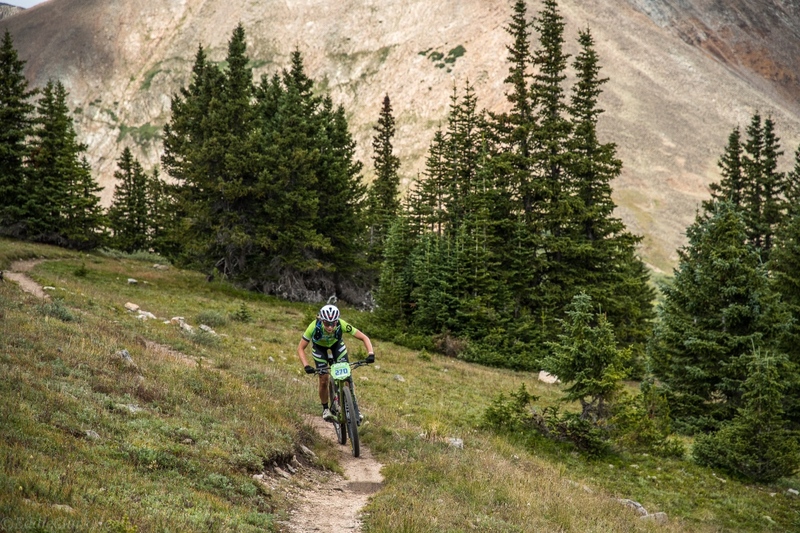 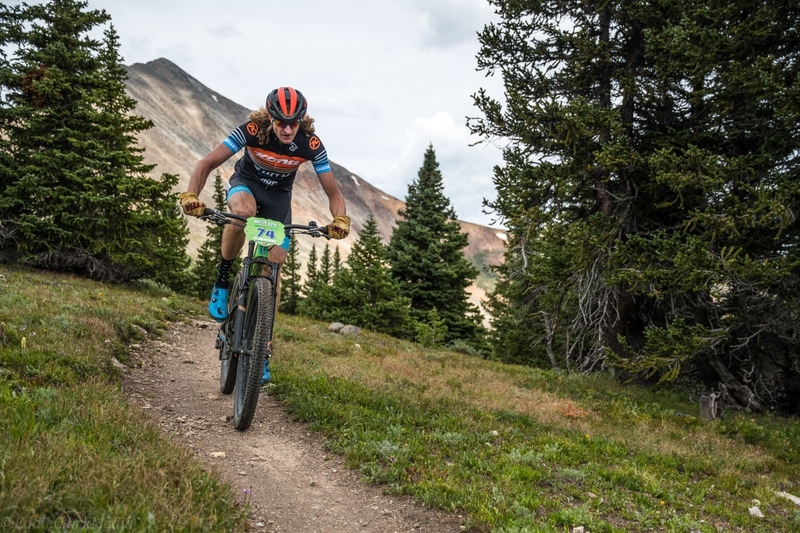 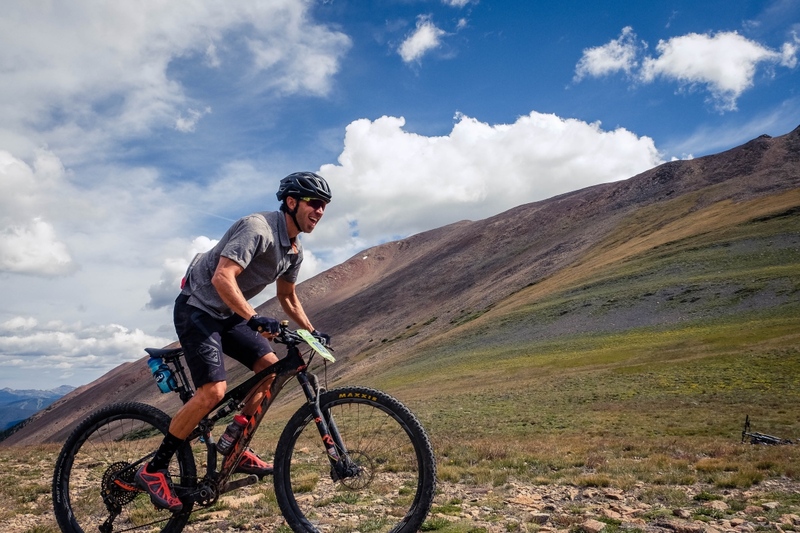 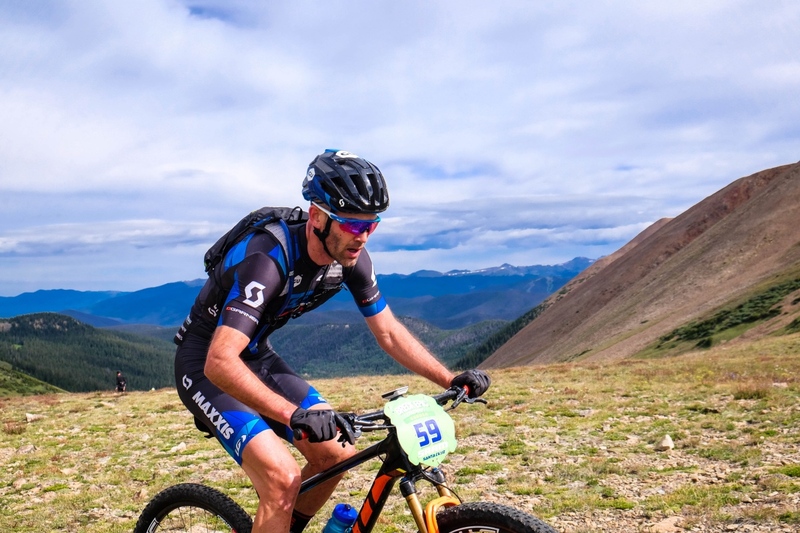 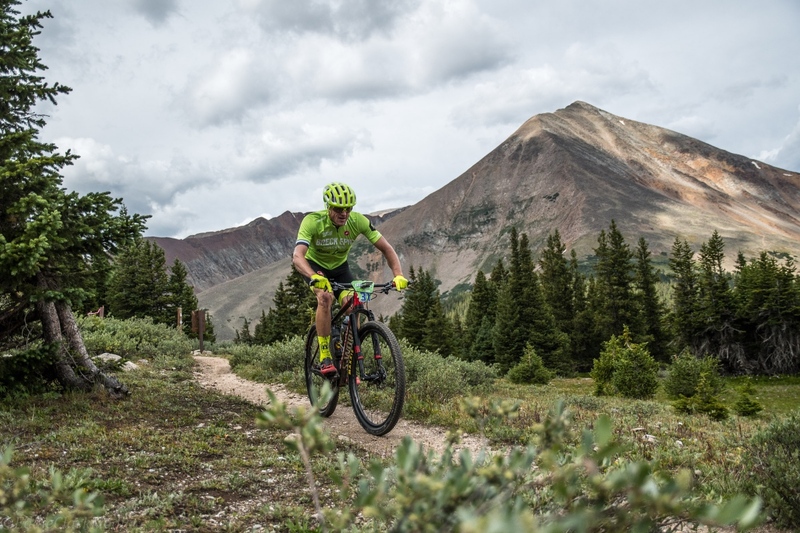 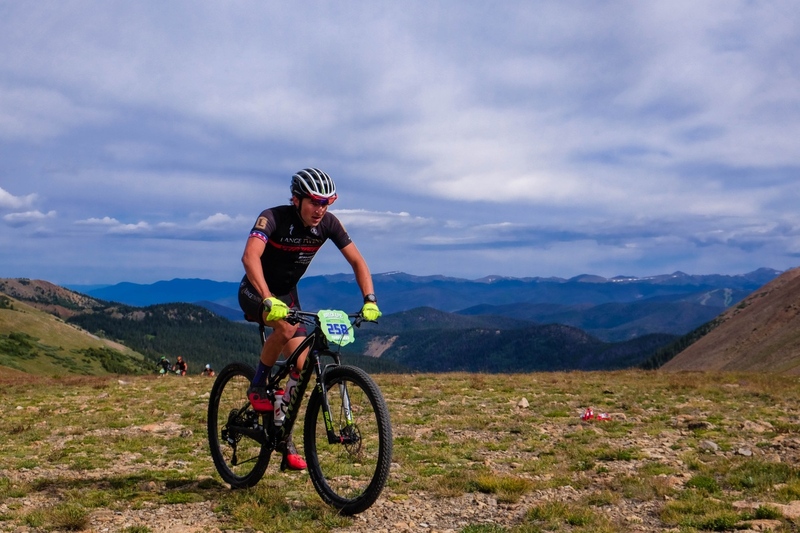 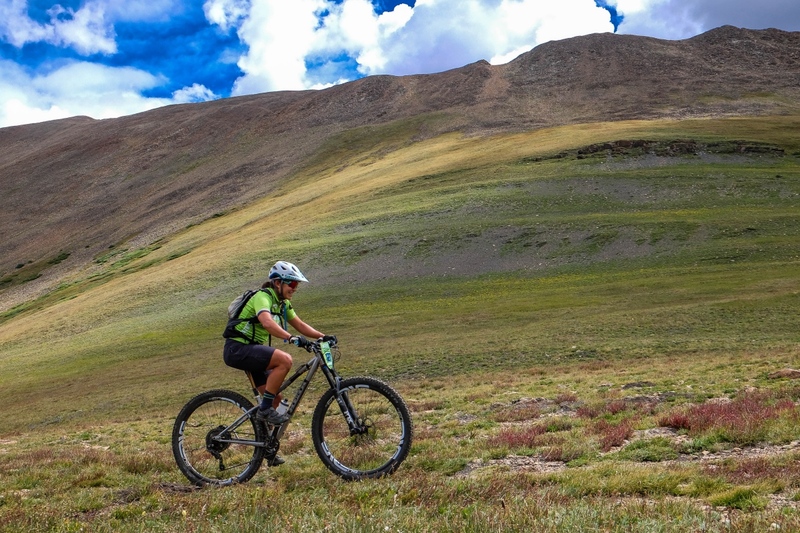 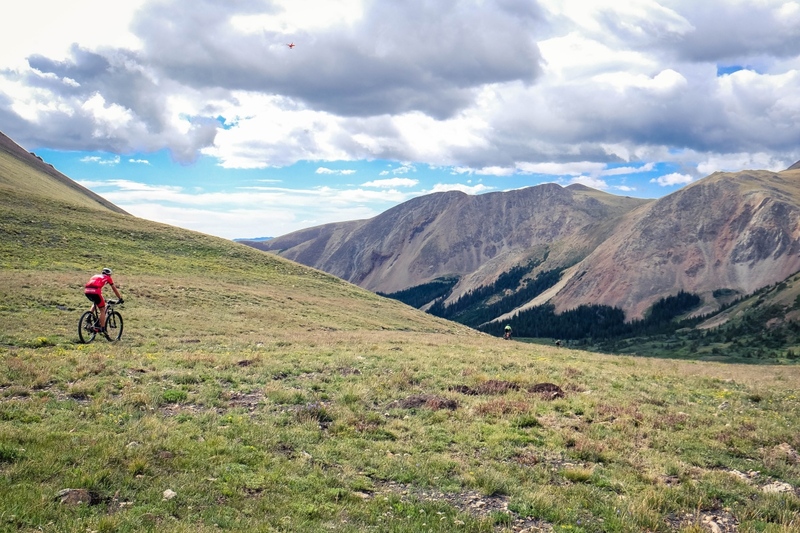 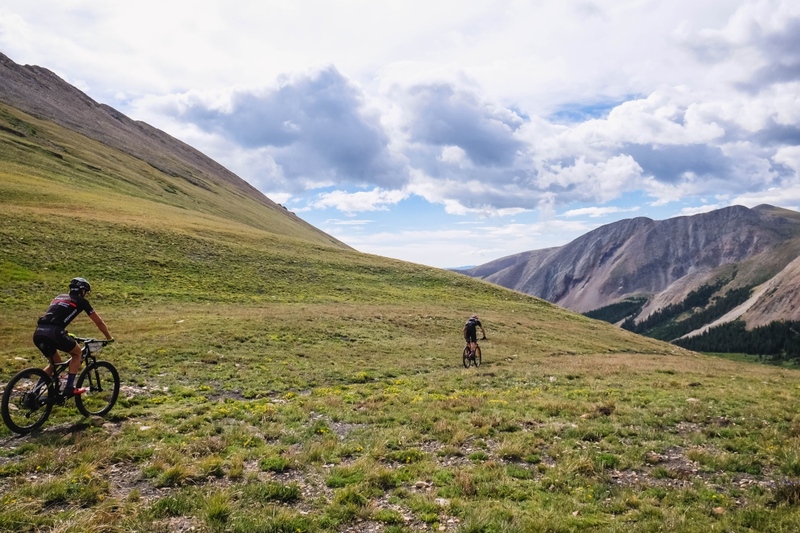 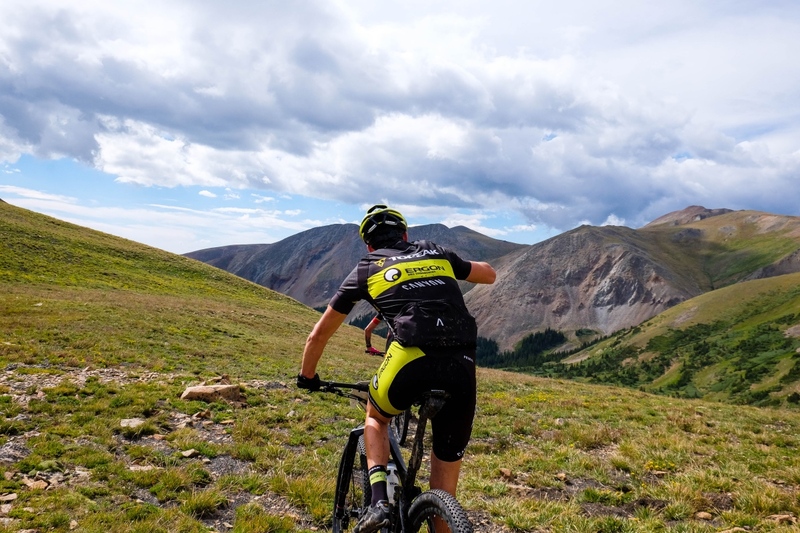 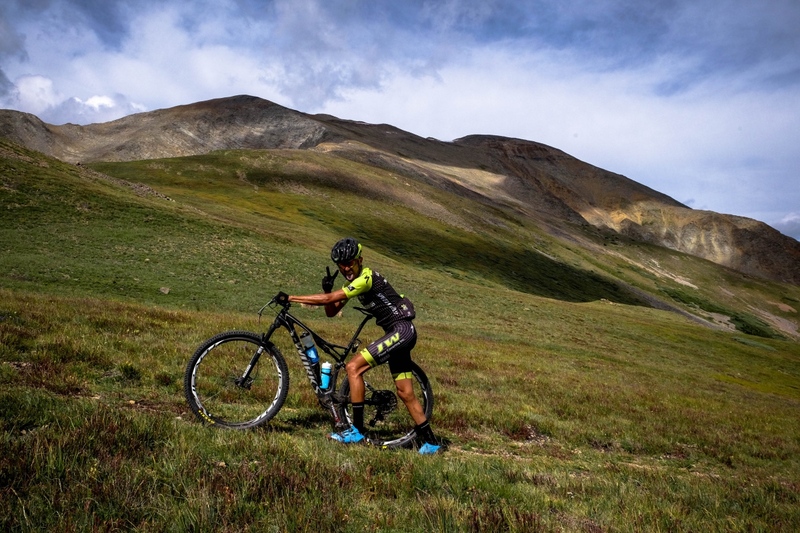 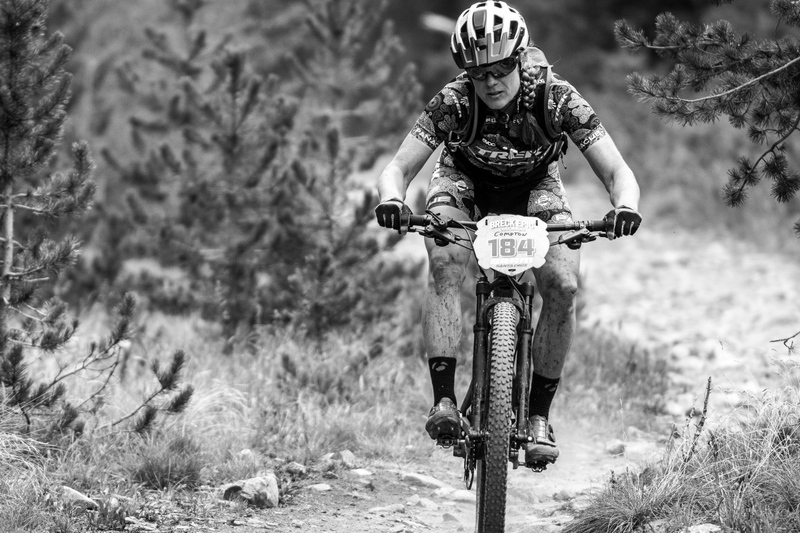 Neither is easy, but the first pass forces riders off their bikes due to the ruggedness of the trail and the altitude, which reaches over 12,000 feet. 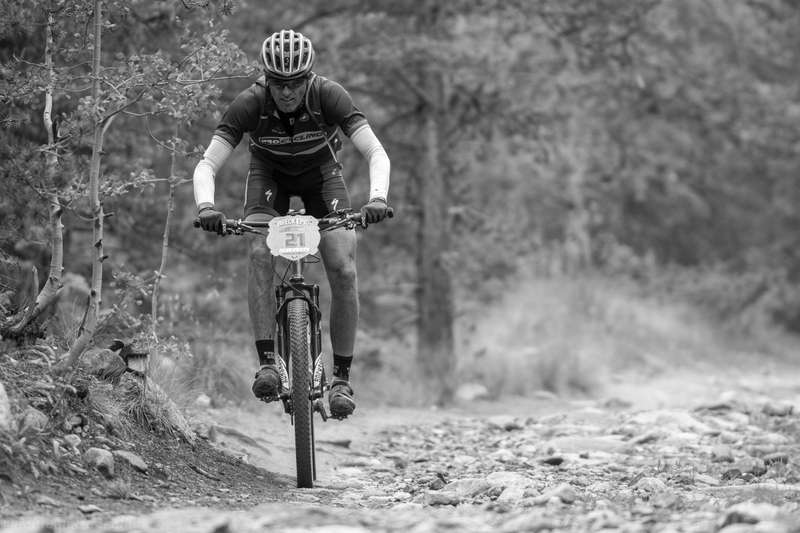 Stage three is undoubtedly the hardest day riders have faced thus far. 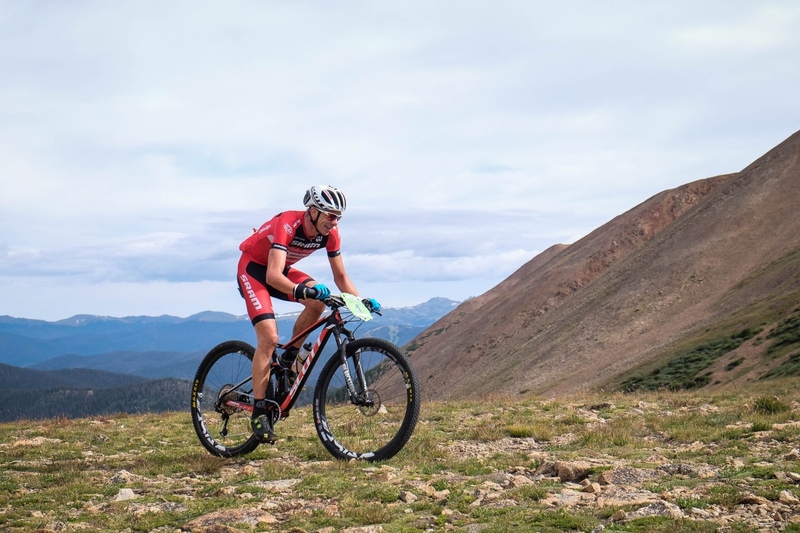 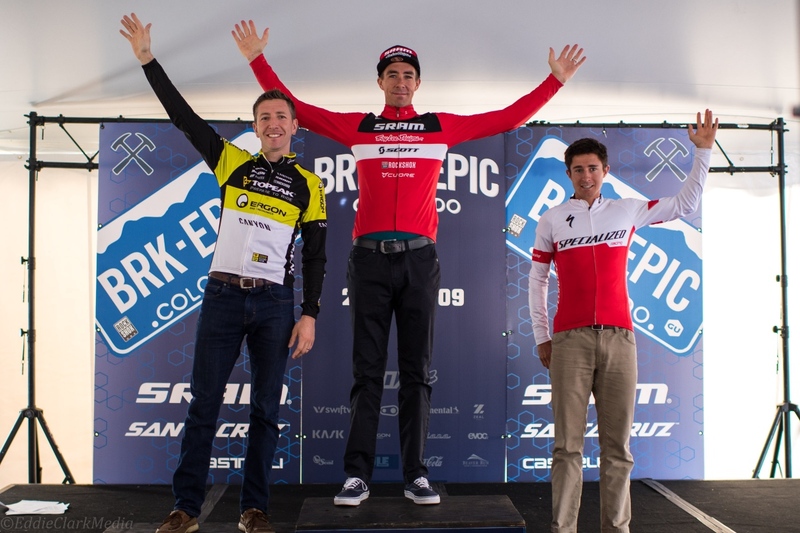 In an act of dominance, Todd Wells (SRAM / TLD / SCOTT) overtook Howard Grotts (Specialized) on the longest descent of the day — the plunge off of Georgia Pass on the Colorado Trail — winning the stage and, gaining enough time to regain the leader’s jersey. 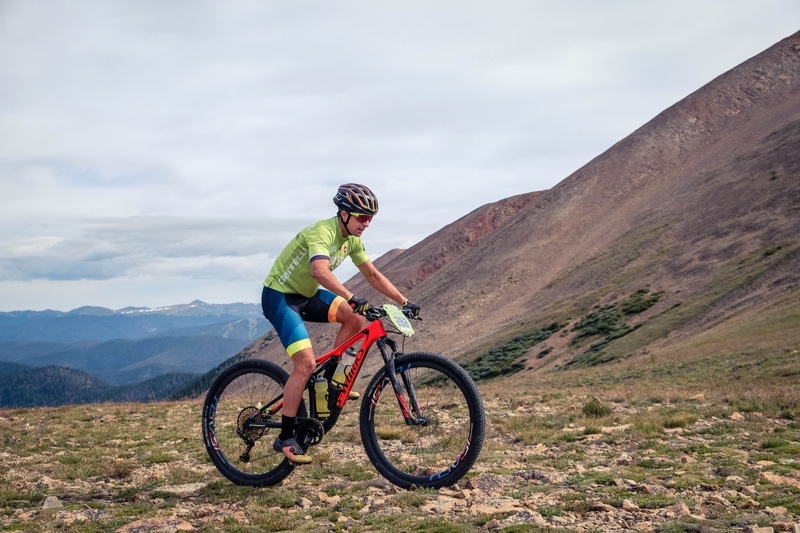 Jeremiah Bishop (TEAM TOPEAK ERGON) lead the leading trio — himself, Wells and Grotts — over French Pass and after Grotts’ flat, the duo worked together to limit their losses to Wells, who ultimately finished 1:40 ahead of them both. 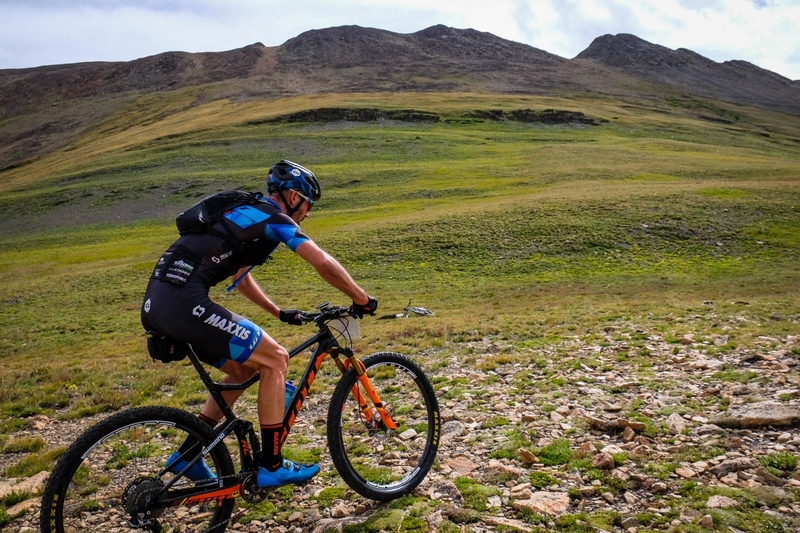 Geoff Kabush (SCOTT – Maxxis) lost time on the steep pitches of French Pass and finished fourth, losing 1:10 on Grotts and Bishop. 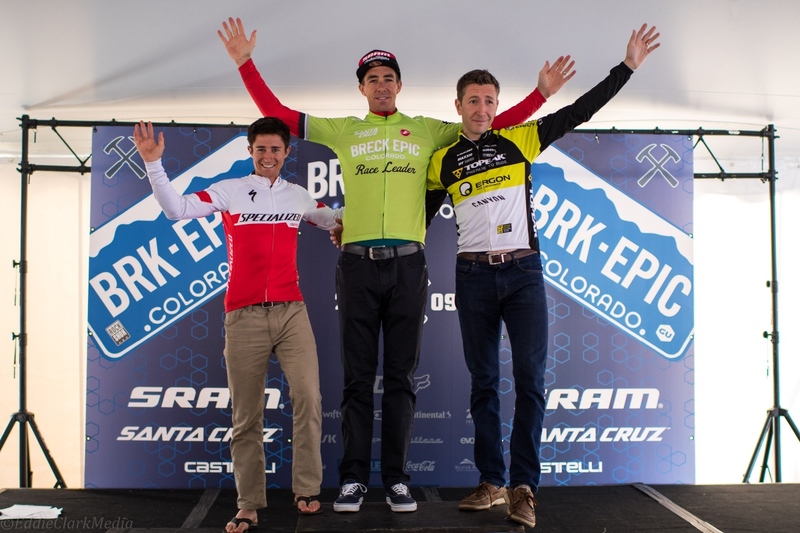 Kyle Trudeau (CZ Racing) and Bryan Dillon (TEAM TOPEAK ERGON) rode together for some of the day and would end up taking fifth and sixth, respectively. 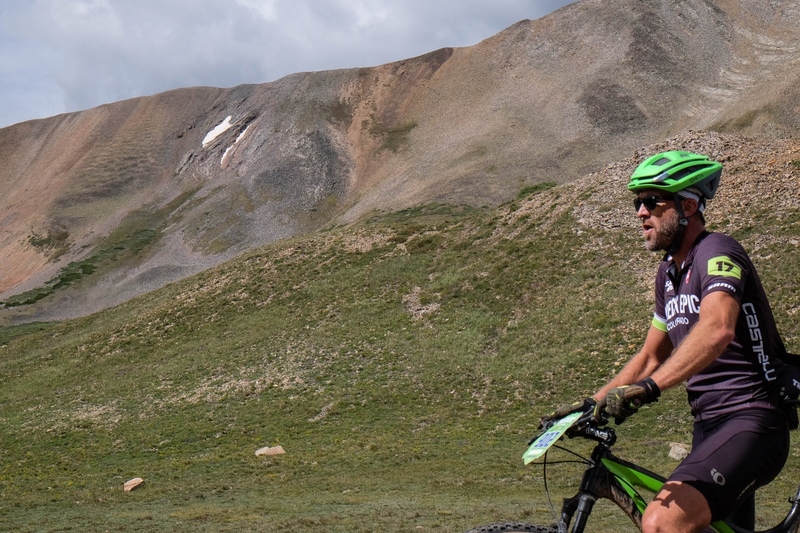 Heading in to stage four — the Aqueduct, Wells leads Grotts by 1:20 and Bishop by 1:59. 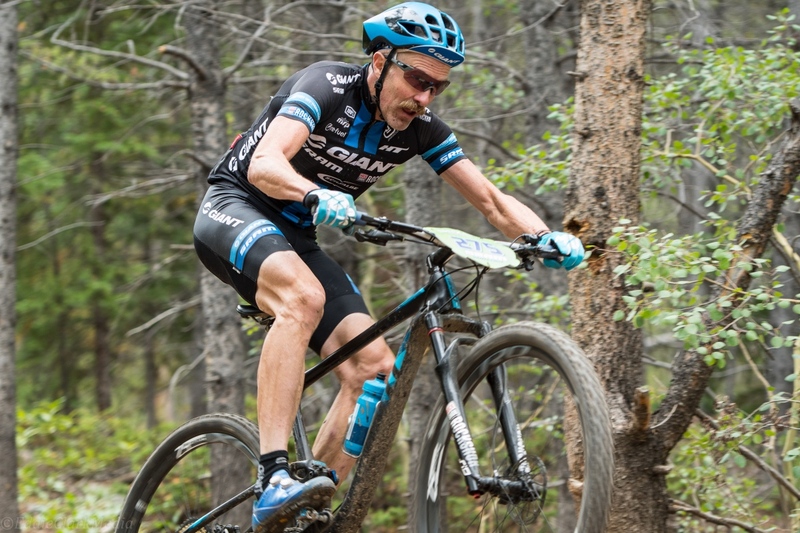 Kabush will need to make a massive move in the next three days to make up the 3:20 deficit between him and the podium. 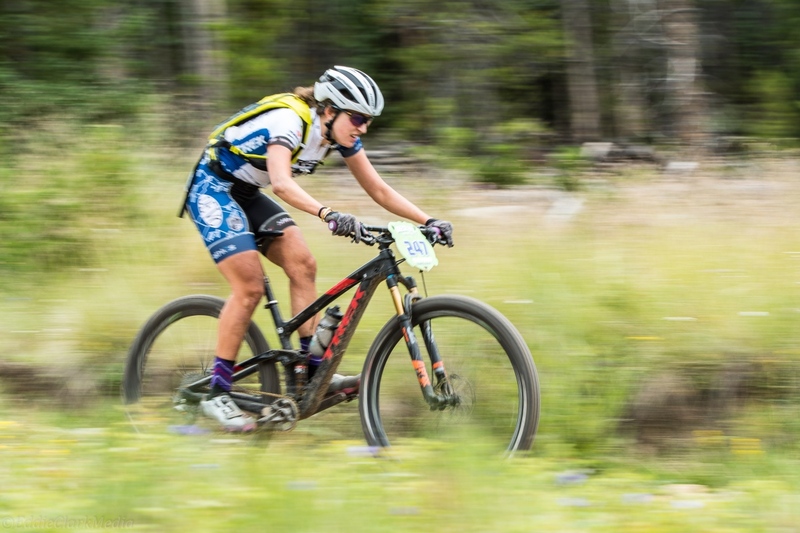 With over a two-minute lead on second placed rider Katerina Nash (Clif Pro Team), Erin Huck (Cannondale – 3 Rox) need only follow Nash’s wheel to maintain her GC lead. 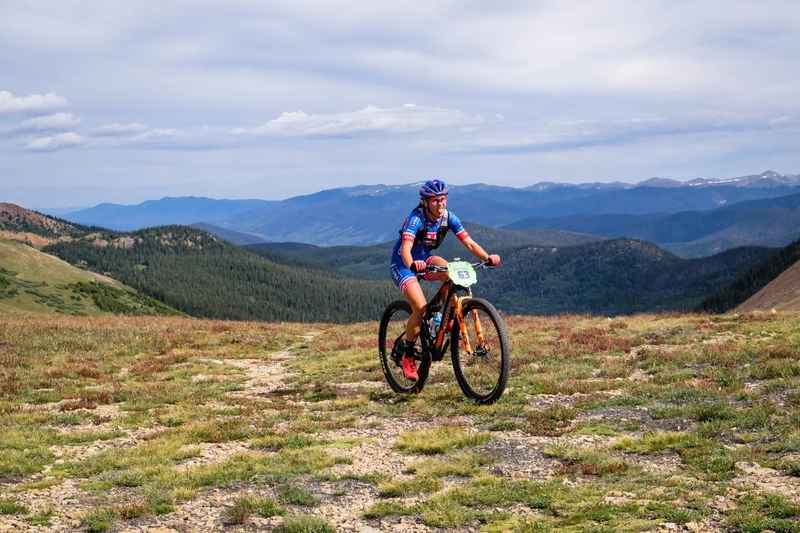 Nash had a slim lead over Huck as they summited French Pass — the first, and steeper, of the two passes that animate stage three — but with Nash still in Huck’s sights, she was of little threat. 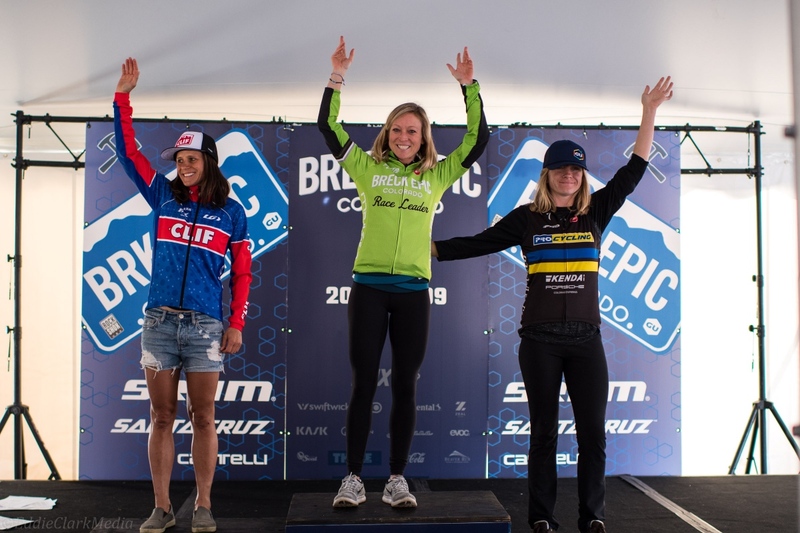 At the French Pass summit, Amy Beisel (Pro Cycling / Kenda) was five minutes back from Nash in third and Katie Compton (KfC Racing) trailed Beisel by another two minutes. 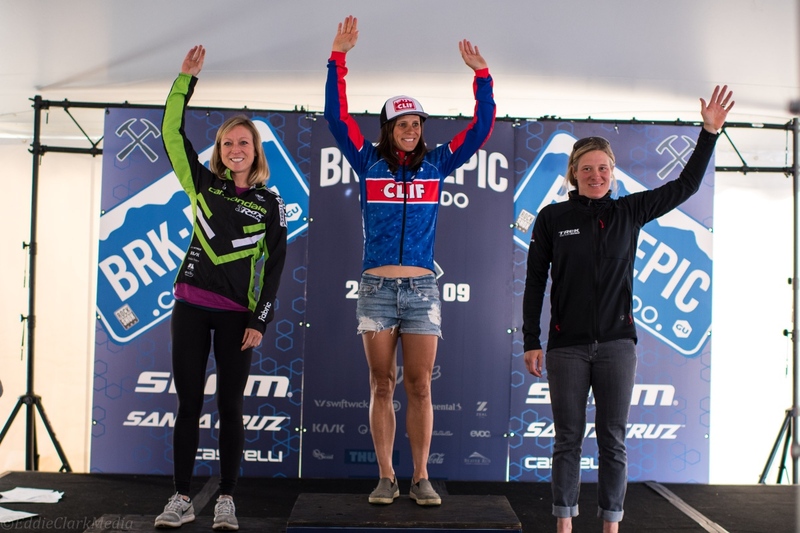 However, by the time the women’s field reached the finish some 26-miles later, everything had been shaken up and Nash had taken over two minutes out of Huck’s lead, leaving Huck with just a 21-second advantage over Clif Bar’s Czech rider. 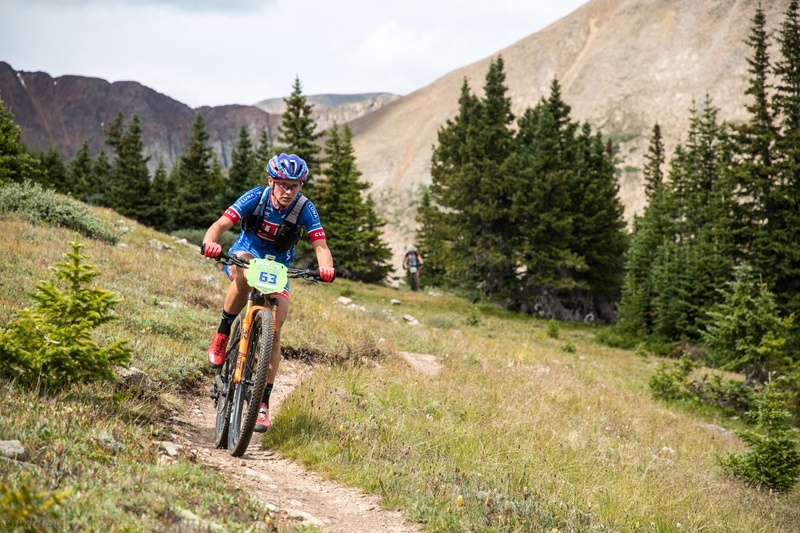 Compton went back and forth with Beisel, passing Beisel on the descents and getting passed back on the climb up Georgia Pass, but Compton ended up edging her out for third place on the stage. 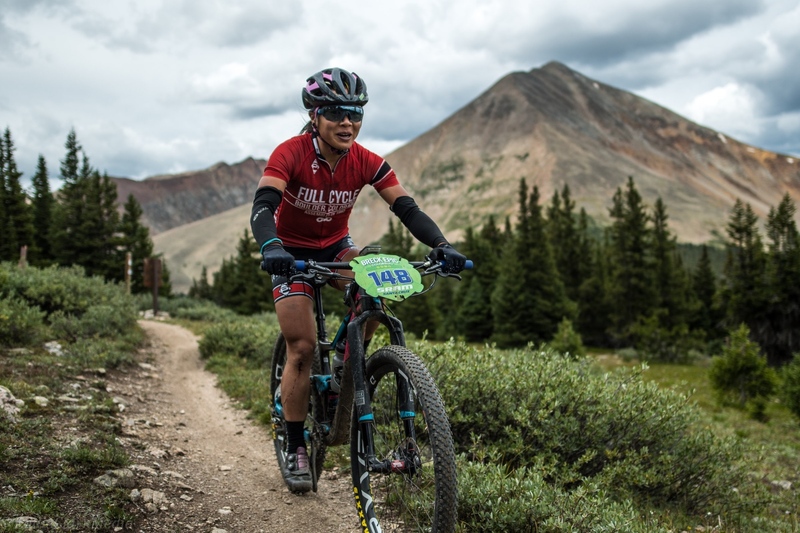 Evelyn Dong (Full Cycle) still maintains her position in fourth place overall, 25-minutes behind Beisel and 17-minutes ahead of Compton in fifth.